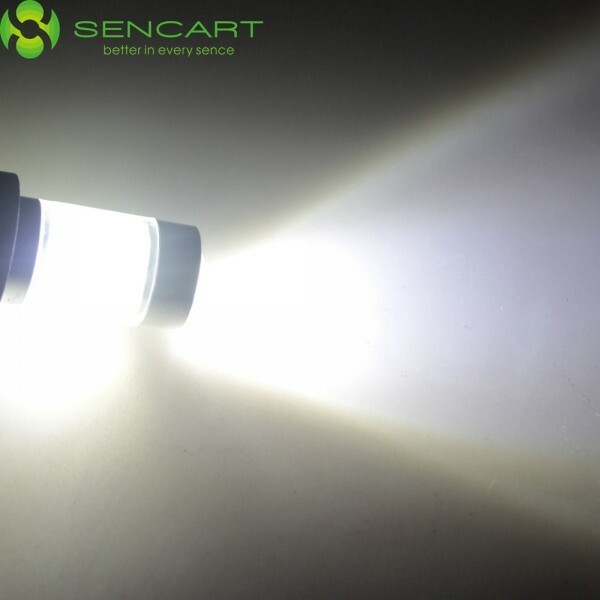 A daytime running light is also necessary in the daytime, especially on foggy or rainy days. 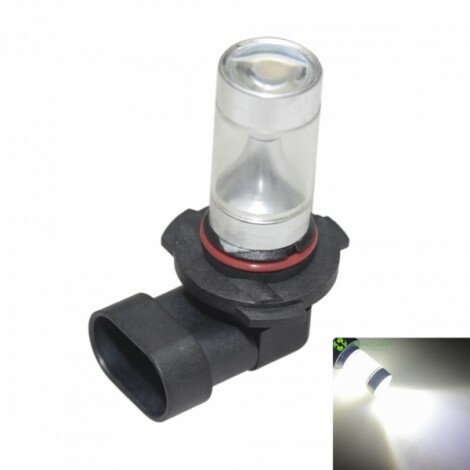 This 9005 6 x XP-E LED 30W 1800-2100LM 6500-7500K White Light Car Daytime Running Light / Fog Light may satisfy you a lot if you take it back for car use. This car light, with high-tech LED technology, ensuring high brightness, low power consumption and environmental protection. It features XP-E LED chips, really durable and reliable to use. 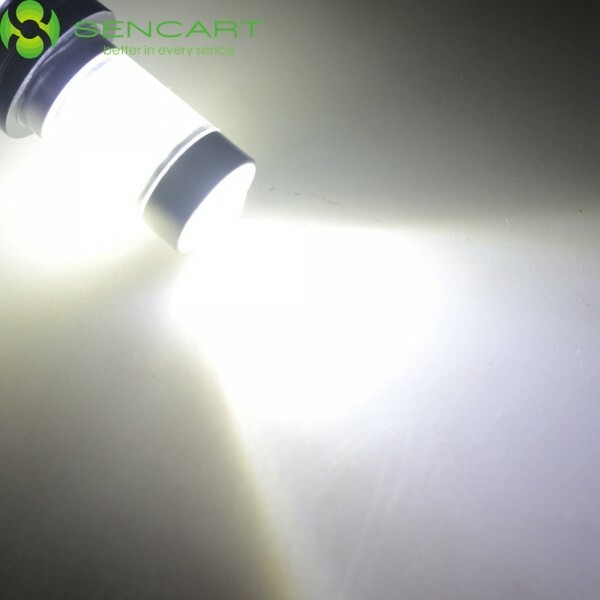 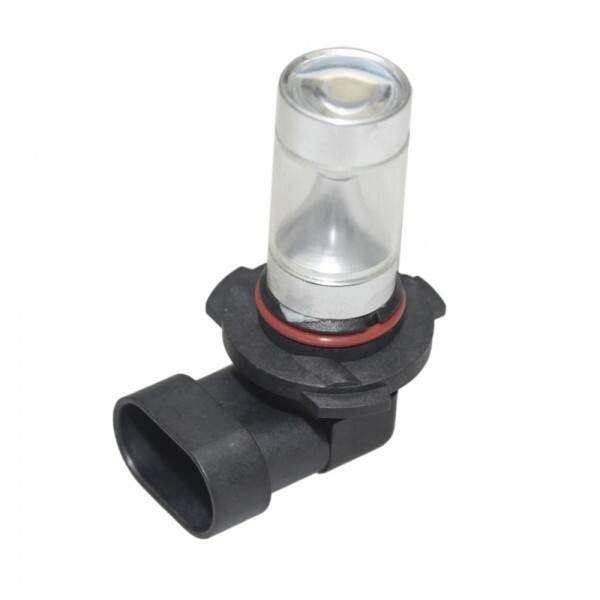 Besides, the lamp is a sort of anti-shock and waterproof product, applicable to wet condition. 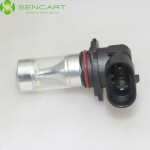 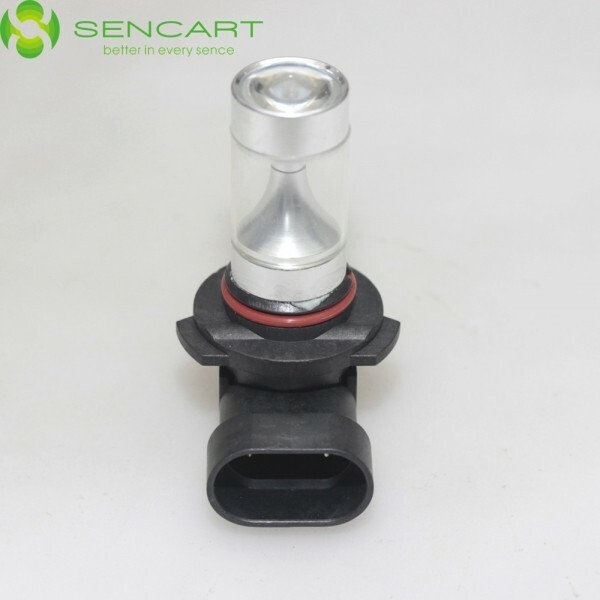 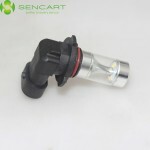 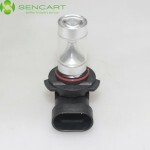 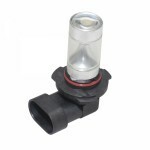 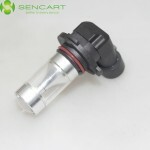 Installing this car light in your car, you will get personal safety assurance during driving. You might as well give it a try!